Everyone loves a bargain right? I could spend hours shopping online and when it comes to finding a beauty bargain eBay is a gold mine. 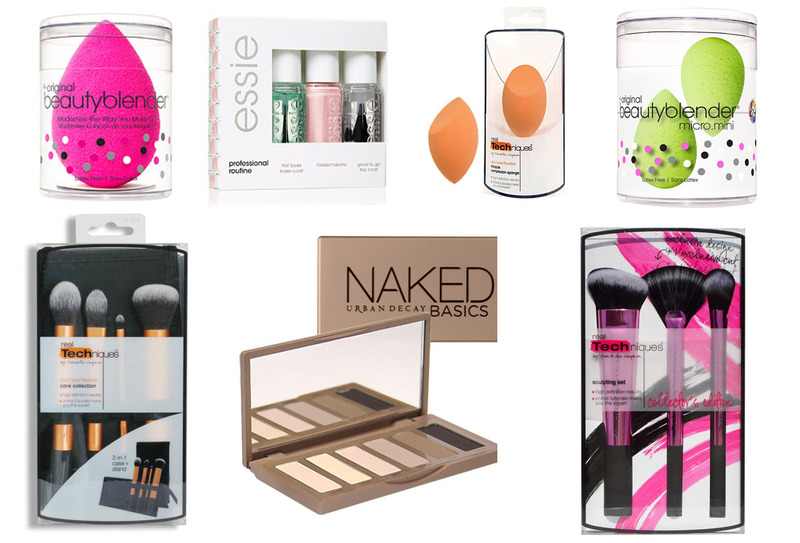 I thought I'd put together some of my favourite beauty bargains on eBay at the moment. Beauty Blenders are the number 1 beauty product right now and at a £16 price tag for a sponge, the Beauty Blender is a little out of reach. I picked up my Beauty Blender from eBay for about £6 and you can pick the pink one up from eBay here and the mini beauty blenders for £5 here. I am always on Ebay, it is so addictive. I recently got a medium jar Yankee Candle for £10 inc postage! I might have to look at the Beauty Blender next. I too buy things on ebay all the time! It's a great way to save so much money! I loved this got the real techniques brushes and the beauty blender been wanting both for a while so thank you so much!! !